5 Responses to TOXIC FIBERS we are ALL BREATHING every day! 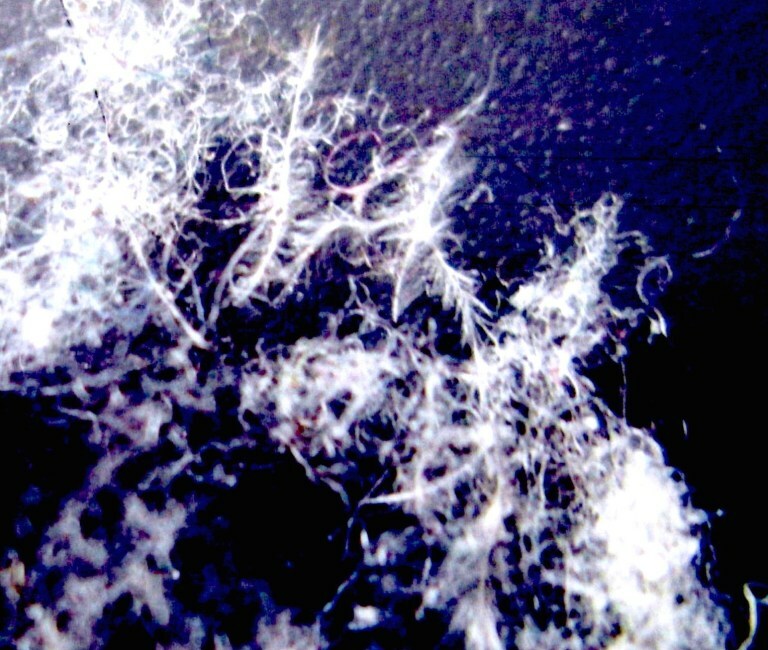 Photographs taken by me of weird harmful fibers found inside my own house. A lot of that stuff comes from chemtrails believe it or not. Possible Morgellans material… at least some of the fibers. Morgellens. I cough up phlegm multiple times daily in Utah from the spraying. I’ve noticed increasing structuring in the above mentioned patterns in the bits I cough up that become dis-lodged from my lungs. Around the office, you hear hacking and coughing all day long – and everyone jokes about utah’s bad air like how’s the weather conversation exchanges.